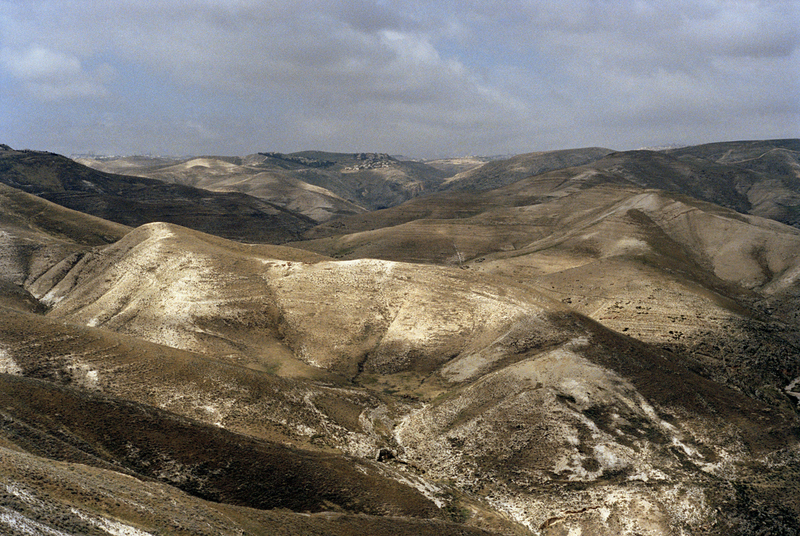 ISRAEL - A number of years ago after experiencing and photographing the amalgam of the ancient city of Jerusalem I headed out of town, passing through the Judean Hills on my way down to visit the Dead Sea. I was struck by this remarkable landscape, which is filled with history and memories of memories. Even though Israel is approximately the size of New Jersey it is filled with an immense abundance of natural beauty.